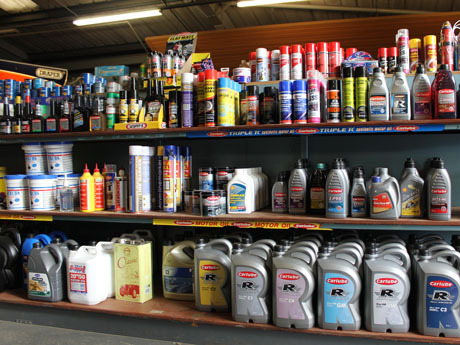 Auto Supplies Banbridge have been in business for over 35 years. 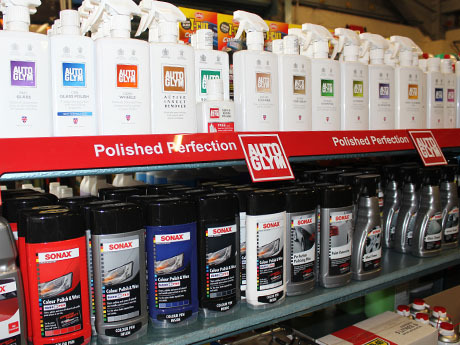 We sell car parts, paint, tools & equipment, oils & lubricants, car accessories & safety products. 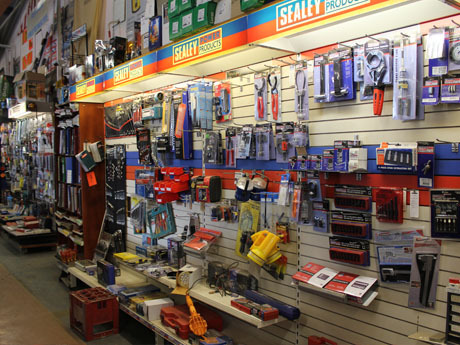 We stock more or less everything you might need to equip your garage or workshop facility. If we don’t hold it in stock then we can usually order it for next day delivery. Auto supplies Banbridge is also a main supplier of tractor replacement parts and accessories for agricultural tools and machinery. Our Auto Supplies shop is located in Banbridge County Down, providing easy access from the A1 dual carrageway. Please visite our contact page for location map and directions.